Meditation is not a target or achievement. Even meditation owns no pursuit or longing. In meditation we are cognizant of our longings and aims. If someone is longing for any aim via mediation, then it another game of brain and meditation has nothing to do with it. While performing meditation exercises you undergo a process of self-perception and not that of self-analysis. Meditation by itself does not aid completely, as though through meditation you can cleanse your body, mind and alertness, your karmas will still gather as impressions. Your intuitive personality and rationale will again turn misguided. It is similar to cleaning a room and then putting the trash back again. By performing the different types of meditation exercises you are attempting to clear your personality of dirt, immoralities, mistakes and stress however simultaneously karmas are getting gathered. On one side you are cleansing errors and from the other side stress are coming in and again are in the same position. Due to this reason the followers who practice meditation must also perform Dharma (anything that aids mankind to reach almighty is Dharma and anything that prevents mankind from reaching Almighty is called as Dharma). Via karma yoga you can put an end to the effects of samskaras, karmas going into the inmost core of your personality. There is a craft to perform this—the craft is found in the great epic Bhagavad-Gita. 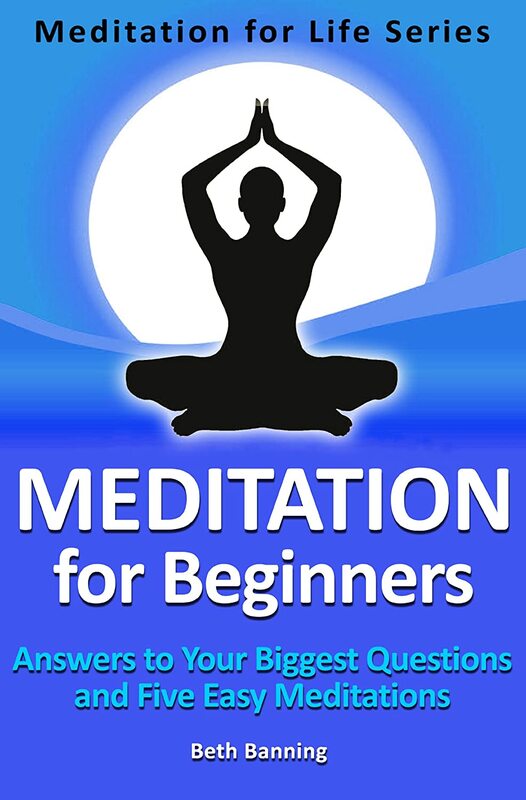 There are a great number of folks around the world who can be seen asking the question, “What is meditation and how to do it” or “how to do meditation at home” or “how to do mindfulness meditation” or “how to do vipassana meditation” and practice meditation, however are really not satisfied as they search for everything in meditation only. Therefore it does not aid them in any way. But the fact that meditation is about the supreme importance of all corrective methods. Perhaps it is the strongest technique known for uplifting the supremacy of life. Through consistent meditation the karmic impressions which result in an individual feeling more reserved, rather than independent and happy, are released more instantly and without provoking new karmas. This result in expanding your brains and you are capable of expressing more innovation, happiness and conformity. Life seems much relaxed and realistic when you meditate on a daily basis. Meditation is possibly the single most essential thing you can do in life to gain greater energy, joy and spiritual awakening. However besides meditation, Karma as well as Dharma must also be practiced. suitable meaning of the meditation is control of mind. The consistent flow of thoughts is put a control on. 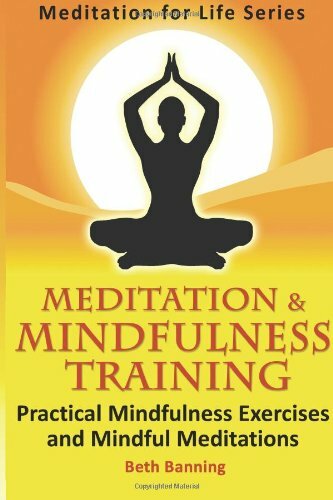 So if you are a beginner and want to know, “how to do meditation for beginners” then you must know the outcomes obtained by this. The first outcome is mental calmness, a peaceful mind, not bothered by evil or good, a brain free from fury, lust, greed, intuitive connections and ego. There are folks who say that meditation is a method to self-awareness, but this I think, very few folks can explain, fewer can obtain and only the distinguished individual can practice. Meditation may be the elemental aim of life, but it is too soon for us to think about it as we are not maintaining health, our thinking is low-spirited. The brain is not possible to control. However this does not suggest you cannot meditate. It simply suggests you have never learned how to comprehend or deal with the thoughts that pop up at the time of meditation.